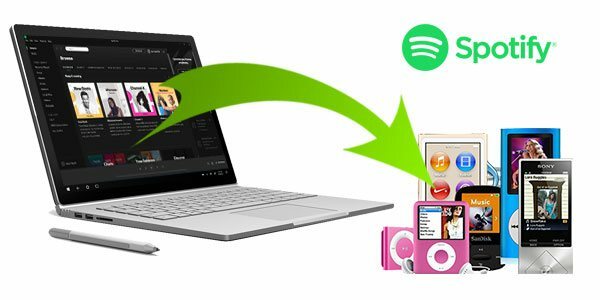 Everyone can master how to use Spotify Music Converter to download and convert Spotify Music to MP3 or M4A for offline listening in a few minutes. 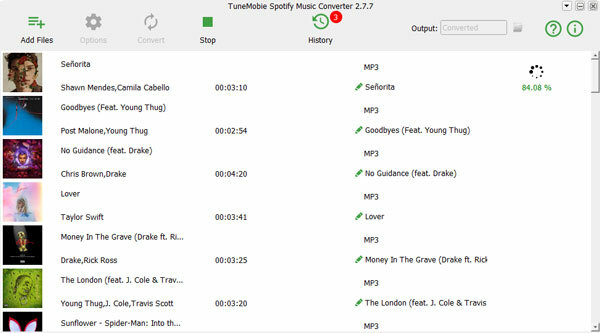 Launch TuneMobie Spotify Music Converter, drag and drop songs, albums or playlists from Spotify to the converter to add tracks, or copy the URL from Spotify program and paste in the converter and click + button to add tracks. Easy-to-use and works as advertised. 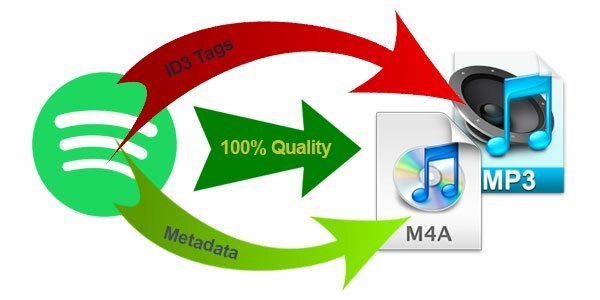 I have Spotify on my iPhone and Huawei tablet, but sometimes I just want to listen to songs with my sandisk MP3 player and offline Ogg can't be played in it. 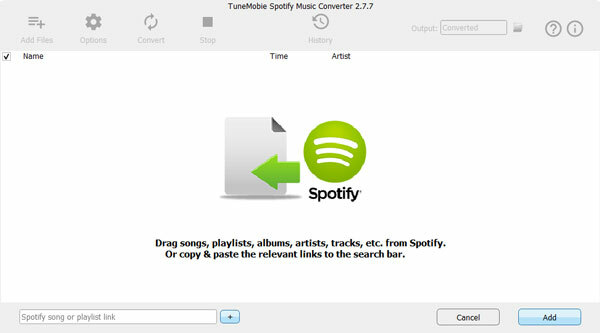 Spotify Music Converter is really a good helper. 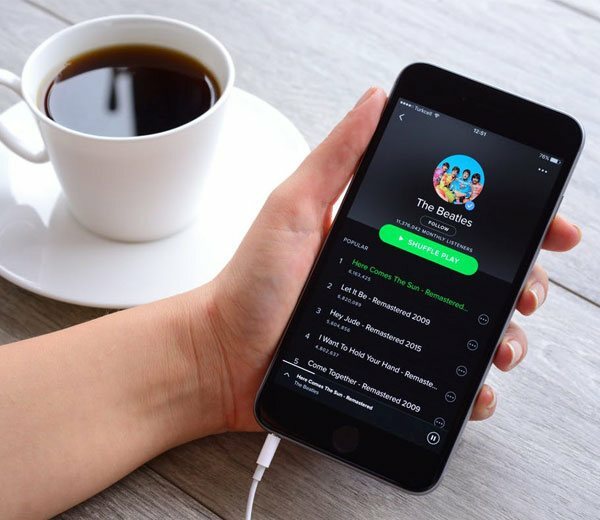 I have subscribed both Apple Music and Spotify and I have purchased your Apple Music Converter. 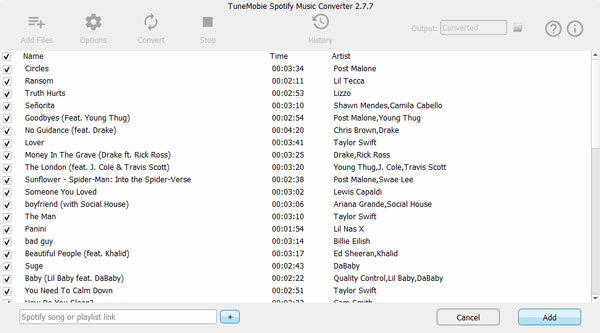 I am wondering when you will release Spotify Music Converter for Windows users as well. I tried your program immediately I found you released it. And I must say the program is worth my another 5-star rating. I used Leawo Music Recorder to record Spotify songs before. And your program is much more convenient. I don't need any additional operations. So far, I am very satisified.